SPACIOUS AND BRIGHT 1 BEDROOM UNIT IN DESIRABLE HIGHLAND TOWERS. NEUTRAL CARPETING THROUGHOUT WITH TONS OF CLOSET SPACE. NICE KITCHEN WITH EAT-IN-AREA. BEAUTIFUL EXPOSURE FACES NEW POOL & CLUBHOUSE. 1 PARKING SPACE INCLUDED CONVENIENTLY LOCATED CLOSEST TO THE BUILDING. Listing Office: Park Shore Realty Inc.
8815 W Golf Road #11H Niles, Illinois 60714 is a condo property, which sold for $65,000. 8815 W Golf Road #11H has 1 bedroom(s) and 1 bath(s). 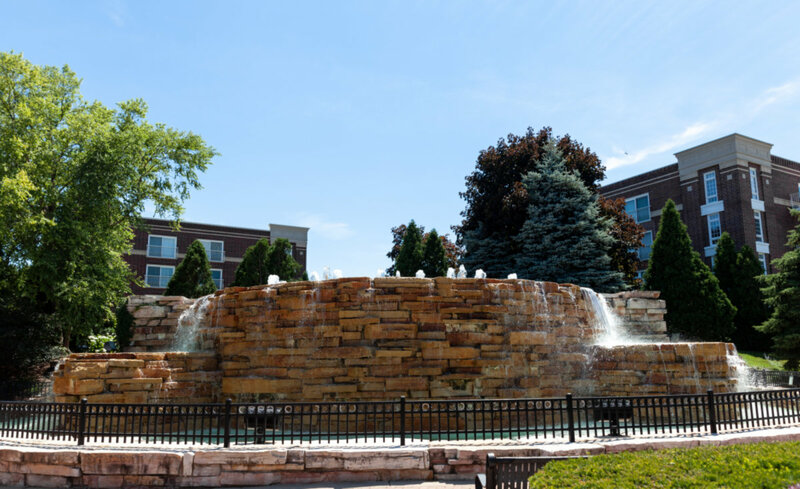 Want to learn more about 8815 W Golf Road #11H Niles, Illinois 60714? Contact an @properties agent to request more info.